Stevia Rebaudiana is an herb in the Chrysanthemum family which grows wild as a small shrub in parts of Paraguay and Brazil. The glycosides in its leaves, including up to 35% Stevioside, account for its incredible sweetness ( Stevia Thailand ). Mainly in Paraguay, Brazil, Japan and China. There are other growers scattered across the Pacific Rim. 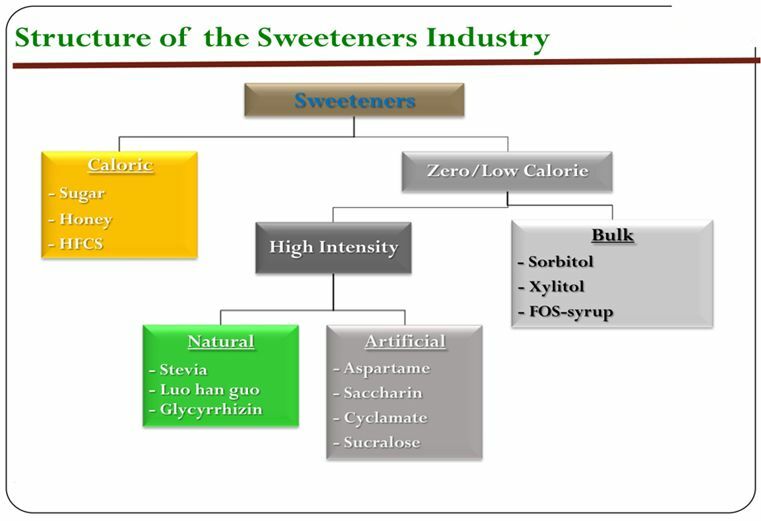 Stevia is also being cultivated in Southern Ontario Canada and Mexico. Surprisingly, it has been successfully grown in California and the South of England as well. 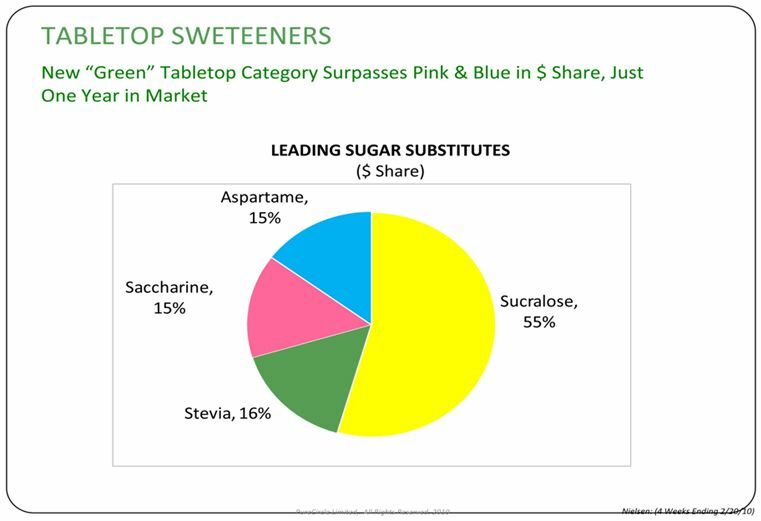 The refined extracts of Stevia called steviosides (a white powder, 85-98% Steviosides) claim to be 200-450 times sweeter than table sugar. Major multinational F&B companies have targeted a 20% caloric reduction across all product lines by 2020.